Home > News > We Have Won an Award! 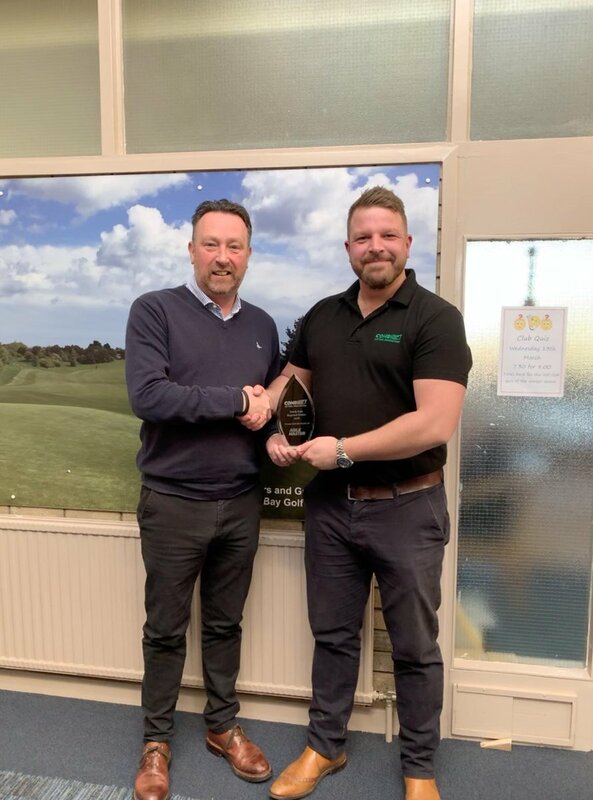 Mark Percy, Managing Director at Permatt Fork Lift Trucks receives the North East dealer of the year award from Combilift – Rob Butterworth. Well deserved! 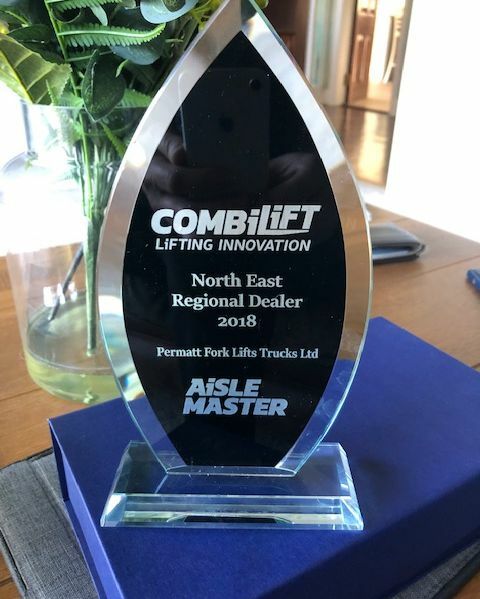 Take a look at our Combilift Stock!